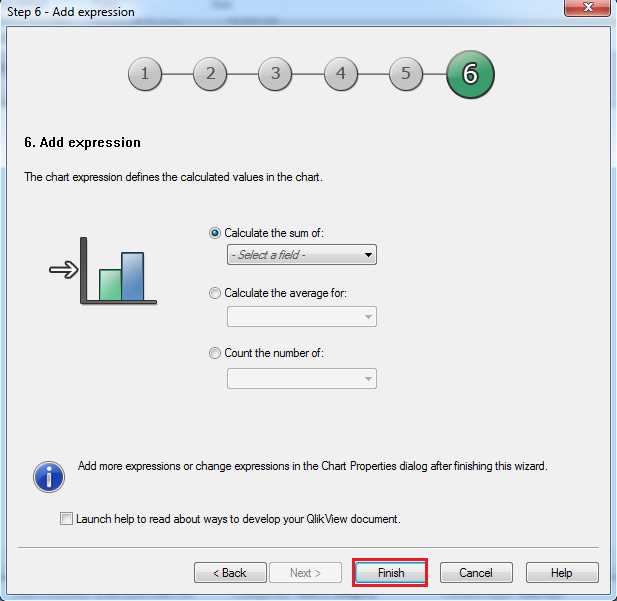 To use QlikView with QODBC Online, please follow the below steps. 1. 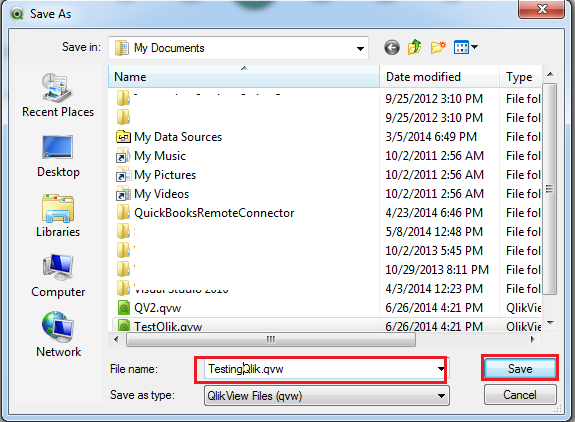 Open QlikView & Create the new file. 2. 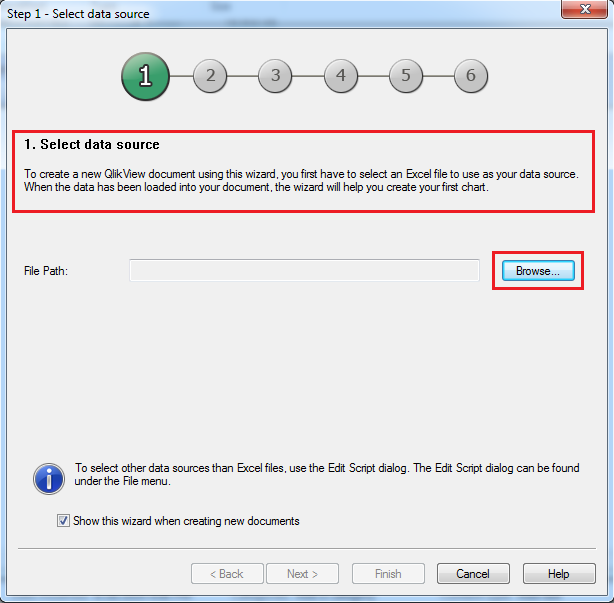 Select Data Source. Click on Browse. 3. 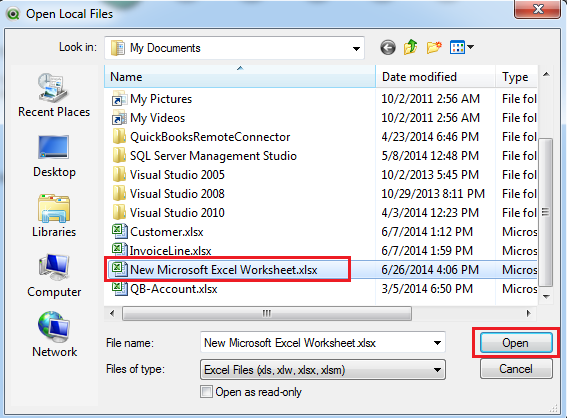 Please select MS Excel file & click "Next". 5. 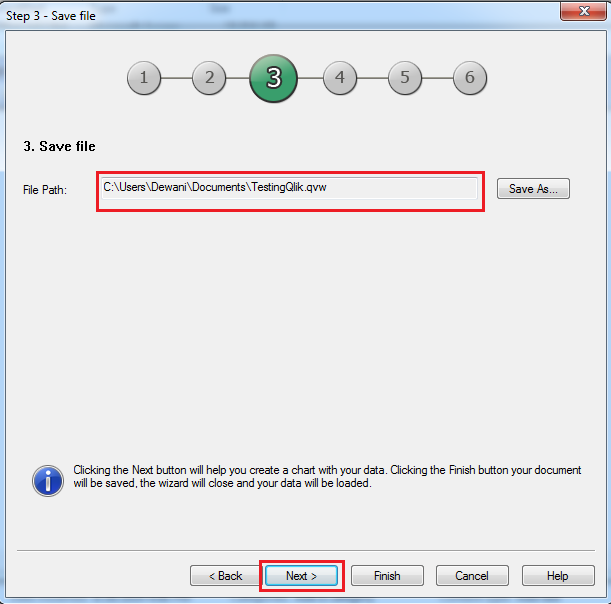 Save QlikView file & Click "Next". 6. 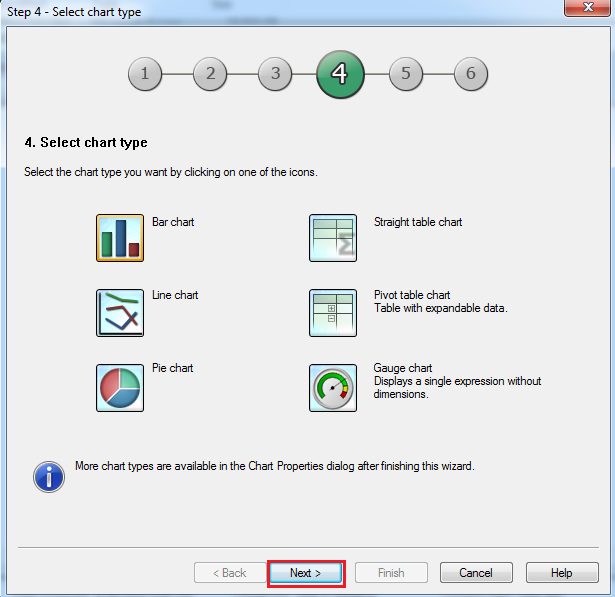 Select chart type & Click "Next". 7. 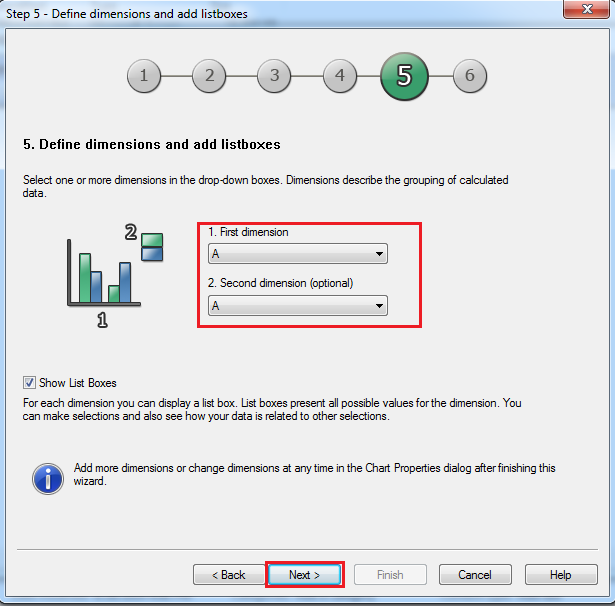 Define dimensions & list boxes & click "Next". 9. 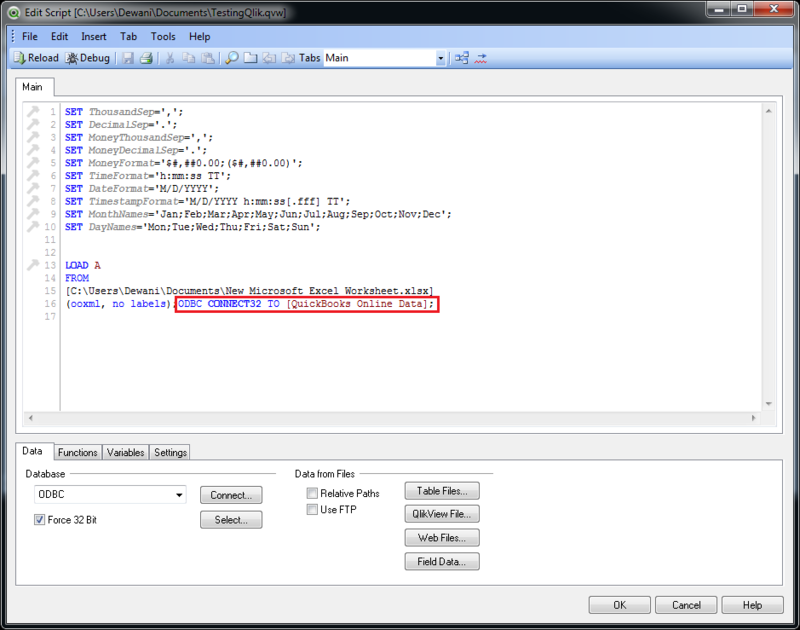 Now please navigate to file & click on Edit Script. 10. 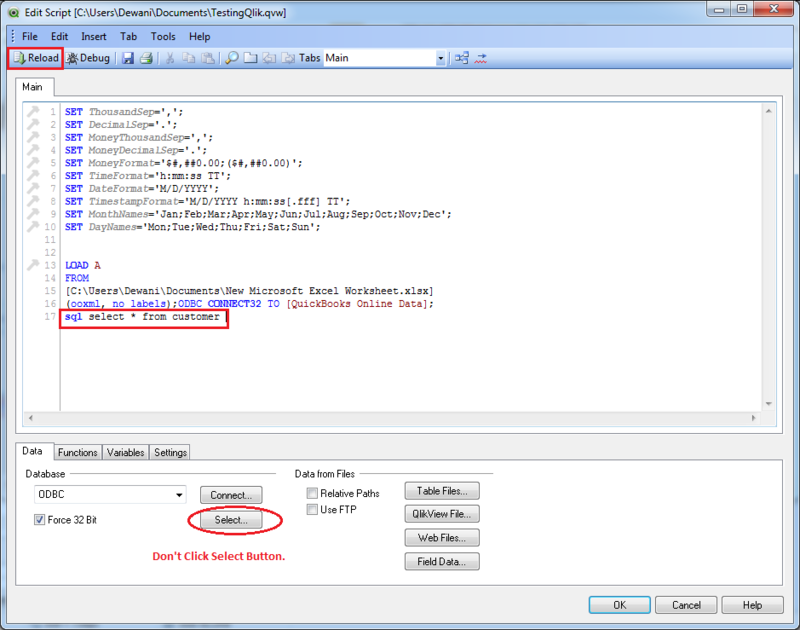 Please select ODBC database & enable "Force 32 Bit" option & click on Connect. 11. 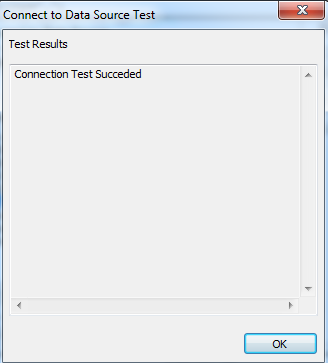 Select "QuickBooks Online Data" DSN & click on Test Connection. 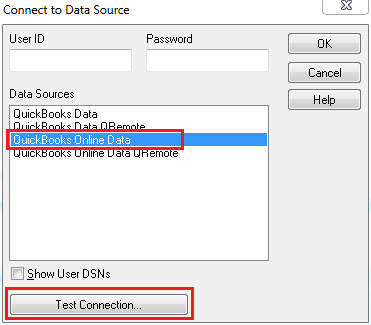 We can see the connection made with QuickBooks Online through QuickBooks Online Data DSN. 12. 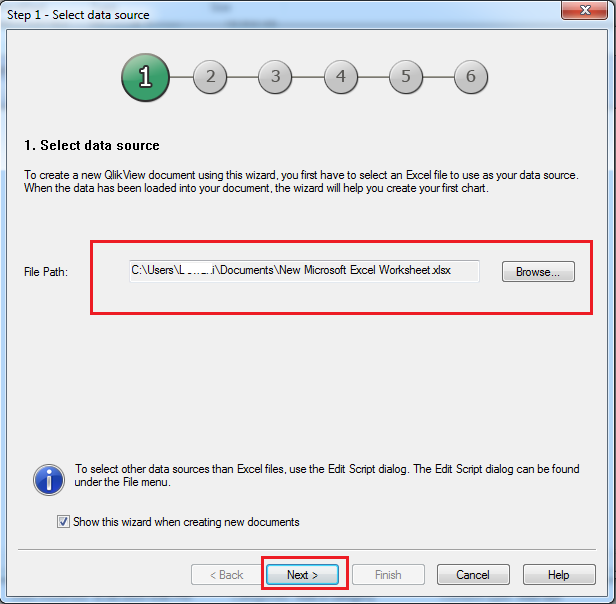 QlikView locks up when we click on "Select" button on Edit Script window. Please do not click on Select button. 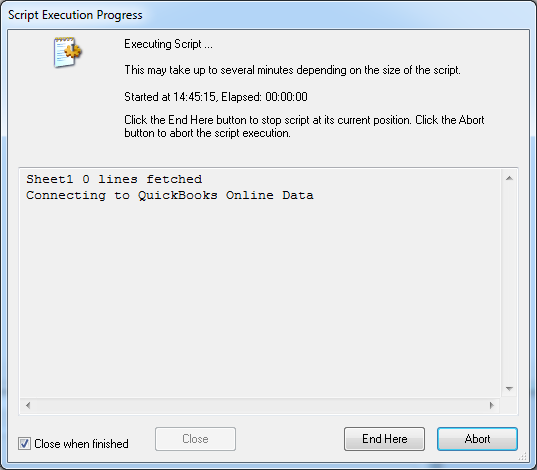 You can write SQL statement as per your requirement & click on "Reload" button to execute the script. 13. 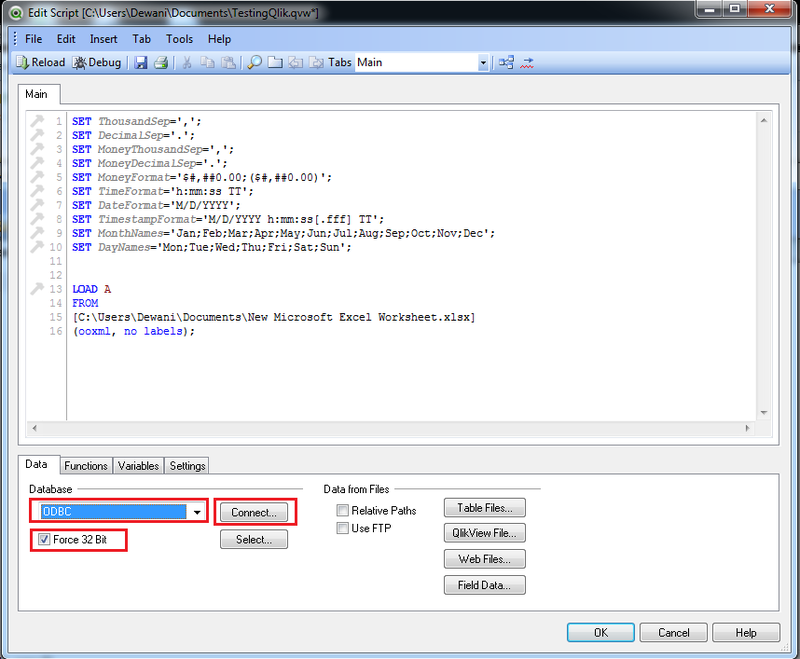 Choose a field which you want a show from tables which is returned by SQL statements & click on OK.
You can see results. 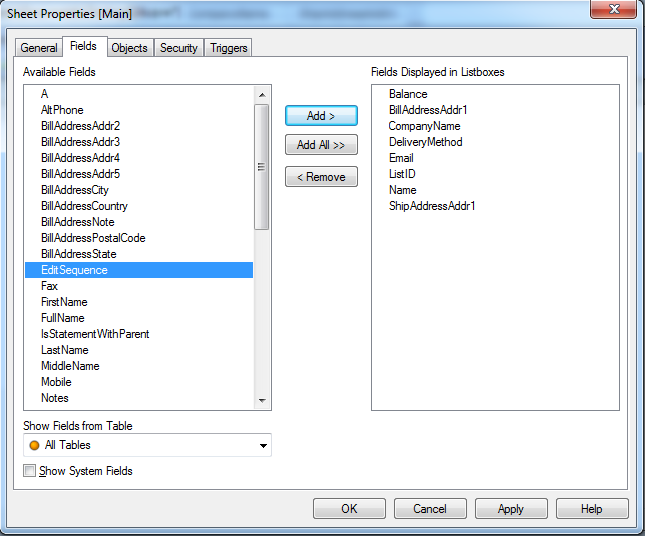 You can repeat the same process for other tables & fields. 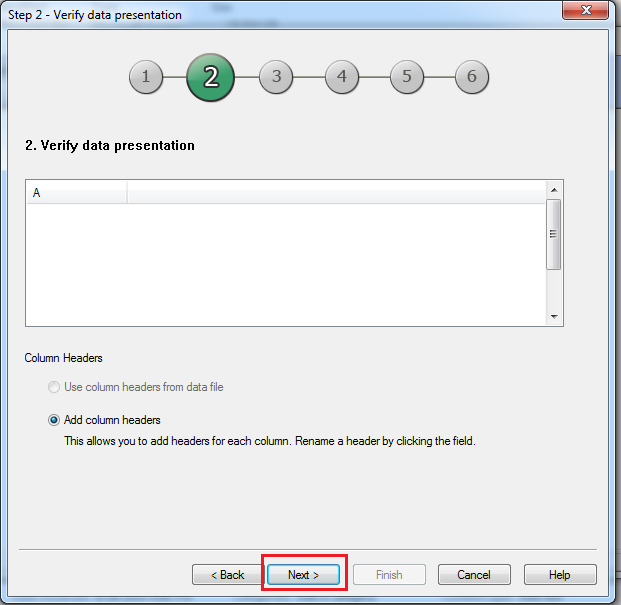 Note: In-case the QlikView designer is hanging when using "Select * from TableName", Please try changing SQL Statement to include limited Fields e.g. "Select ListID, Name from Customer"